Pretty Little Braids is proud to offer a range of classes for braiders of all levels – from beginners to hairstyling professionals! So come along, and have fun at one of our upcoming Braiding Workshops. We look forward to seeing you soon! If you have any questions, please contact Shelley for more information. 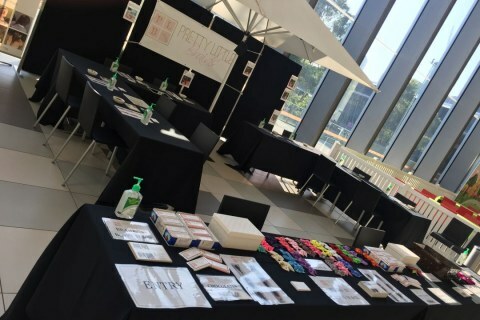 Pretty Little Braids is offering a braiding workshop designed specifically for mums, parents or anyone who is interested in learning how to style their Princesses hair into a braid that stands out from the crowd! The workshop will give participants an exciting hands-on 2 hour experience with braiding sensation Shelley Gifford. 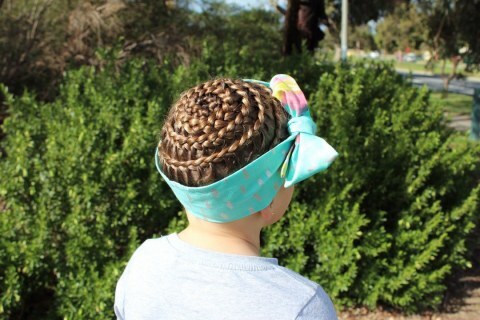 Students will learn the basics of french and dutch braids, fishtails, pull through braids, rope twists, and go on to create unique hairstyles that your little star will love. – Each participant will use a mannequin supplied. No children are required to attend. – No braiding knowledge is required. – Limited seats are available. Don’t forget to bring your cameras. Please choose your Workshop carefully. You may change the name of the person attending the workshop prior to the event however unfortunately there is no transfer of workshops or refunds. Whether you're looking to learn some braiding basics, or want to perfect that waterfall 4 strand loop braid - you've come to the right place! Coming soon, you'll find tutorials & tips and our online store. But for now, we're excited to share a gallery of our favourite braids and even more braiding workshops. Start exploring and happy braiding!